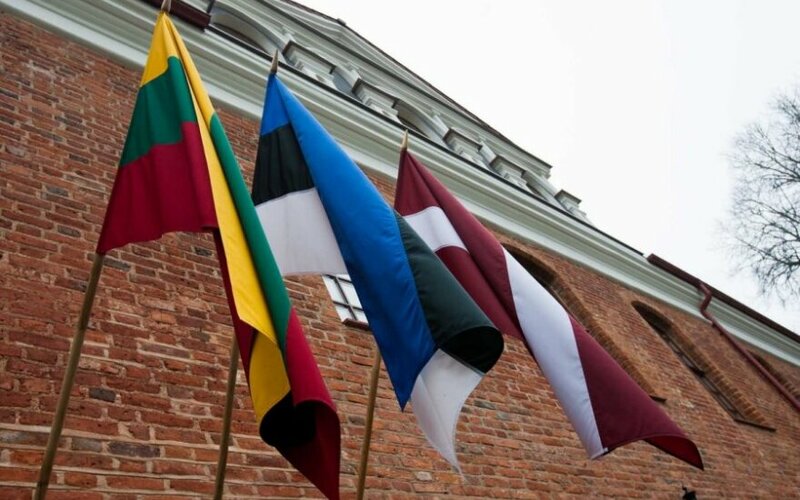 The prime ministers of Lithuania, Latvia and Estonia met here on Monday on closer cooperation and security issues. At a meeting of the Prime Ministers' Council under the format of the Baltic Council of Ministers (BCM), Lithuanian Prime Minister Saulius Skvernelis and his Latvian and Estonian counterparts Maris Kucinskis and Juri Ratas discussed cooperation in the field of energy, transportation, said a statement from the Lithuanian government. The issues discussed included synchronization of the Baltic States' electricity grid with the continental European system, as well as Rail Baltica project connecting Finland and Poland. "The Rail Baltica project is a priority for Lithuania," said Skvernelis. The prime ministers also talked about security in the eastern Europe. "All of us meet the commitment to allocate two percent of GDP to defense. Matters of security remain a priority for us," Skvernelis was quoted as saying in the statement. The three prime ministers expressed their intentions to "cooperate more actively in the field of crisis management," especially relating to cyber and information threats. "It has been agreed to devote special attention to the implementation of the decisions on air defense," said the statement. The prime ministers also agreed to keep one time zone after the European Union drops clock-changing policy, though it remains to be decided whether the Baltic states would choose summer or winter time. Estonian PM expressed willingness to have the same time zone with neighboring Finland. "Our interests would be met if Finland chose the same regime, but this has not been achieved yet," Ratas told local journalists on Monday. This is the last meeting of the Council under Lithuania's presidency. Next year, Latvia takes over the leadership of BCM's meetings.